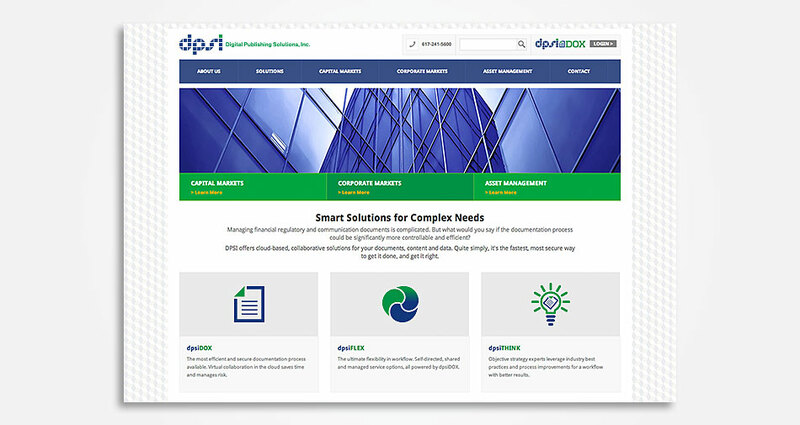 Digital Publishing Solutions, Inc. (DPSI) serves the Capital Markets, Asset Management and Corporate Compliance industries, offering cloud-based, collaborative solutions for documents, content and data. 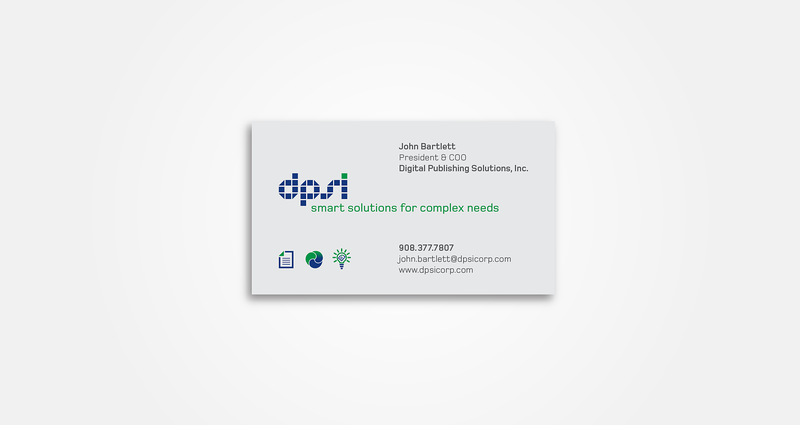 DPSI has staff in Boston, New York and New Jersey, with corporate offices located in Somerville, MA. 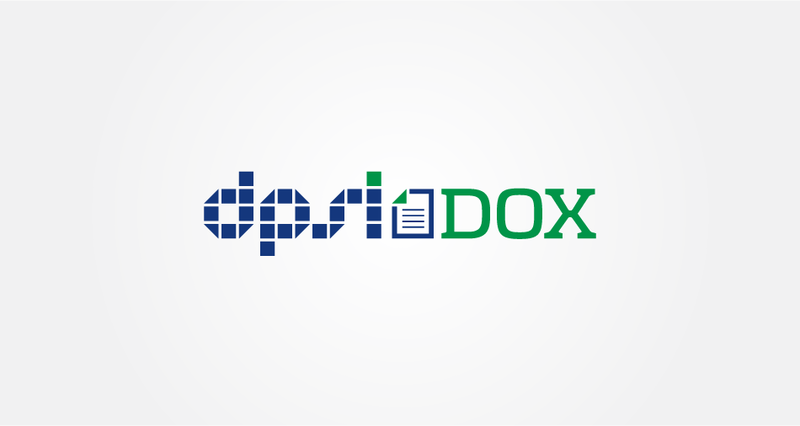 For more information, visit DPSI online at dpsicorp.com or on LinkedIn. 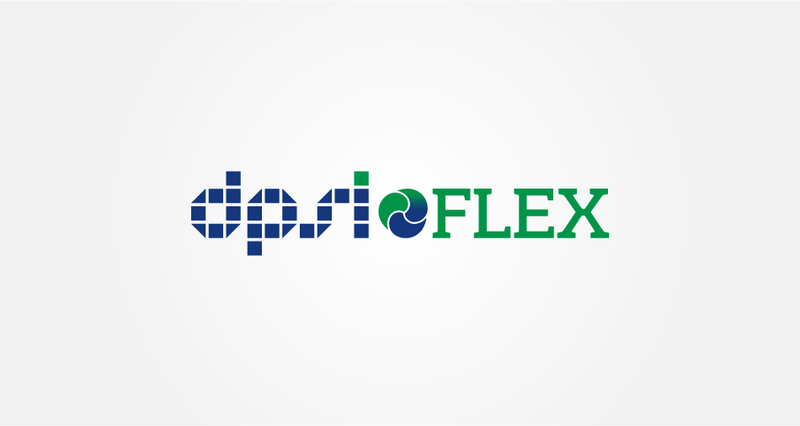 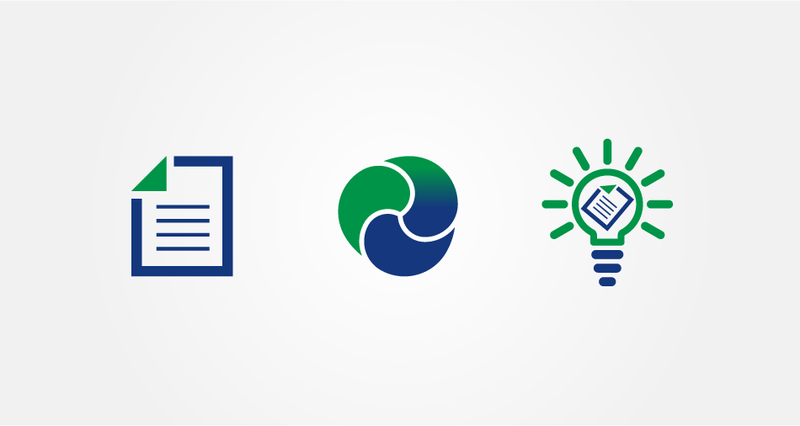 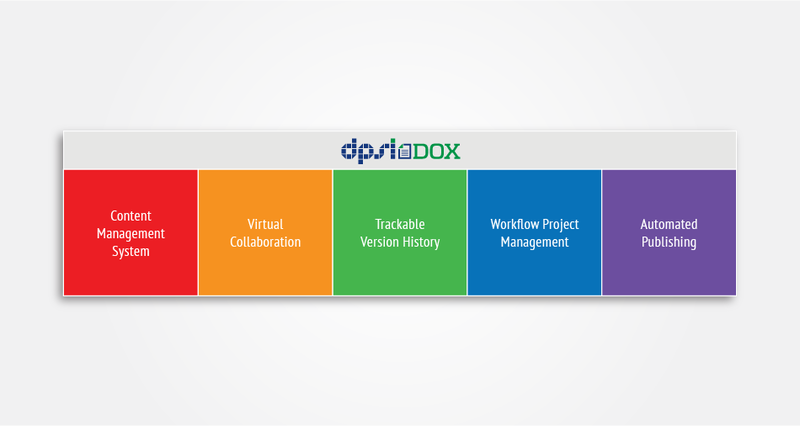 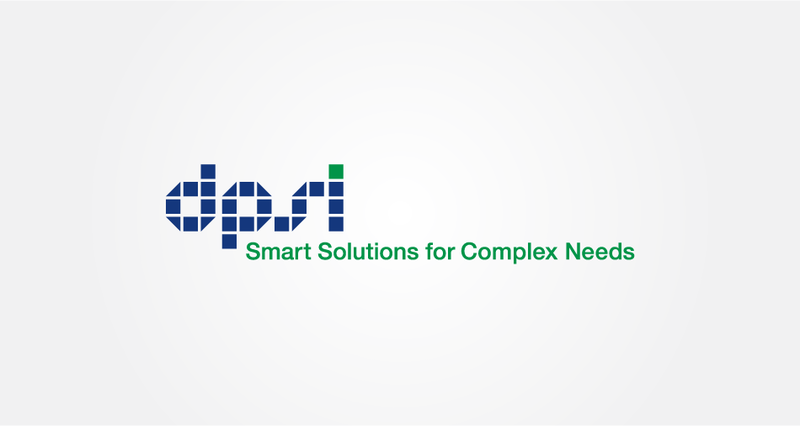 Andrew Newman Design created a new face for DPSI with a complete rebranding including logotype, website, presentation materials, icons, and graphics. 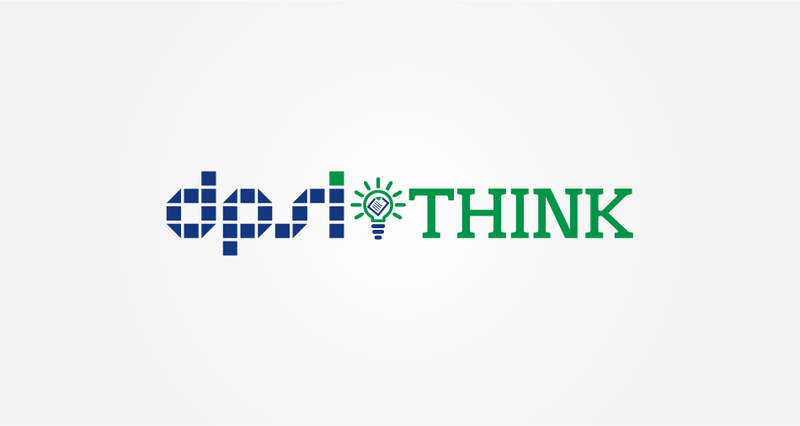 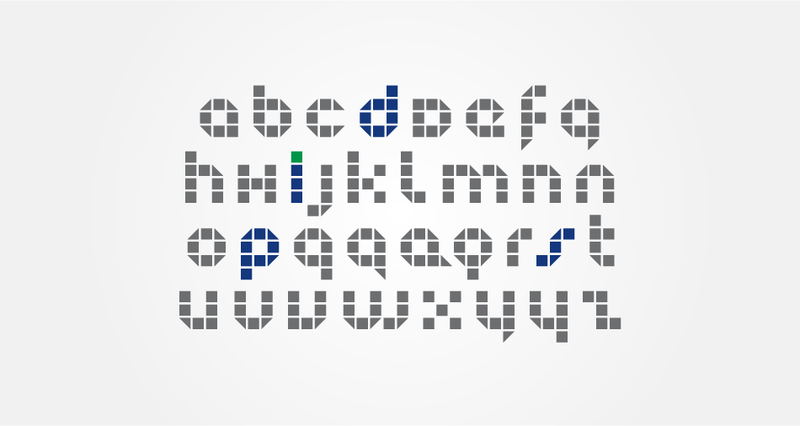 The DPSI logo also is the basis of the font I designed called Tripix.